Happy Valentine’s Day, DMV wedding lovers! 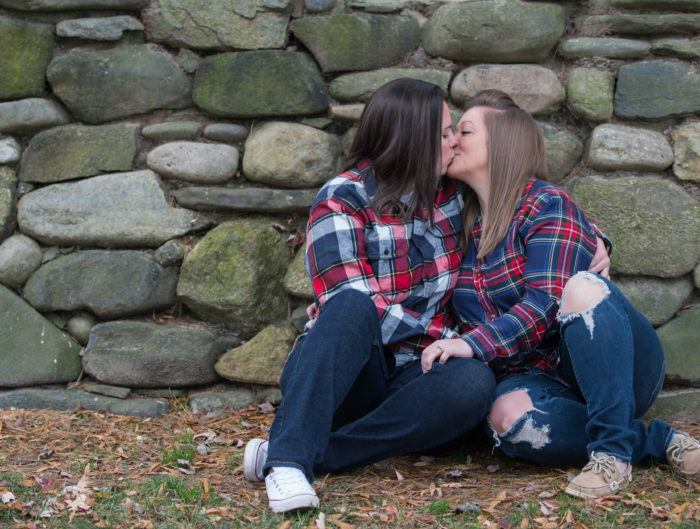 We’re excited to celebrate this day of love with a holiday inspired wedding engagement session in Maryland from Kirsten Marie Photography. 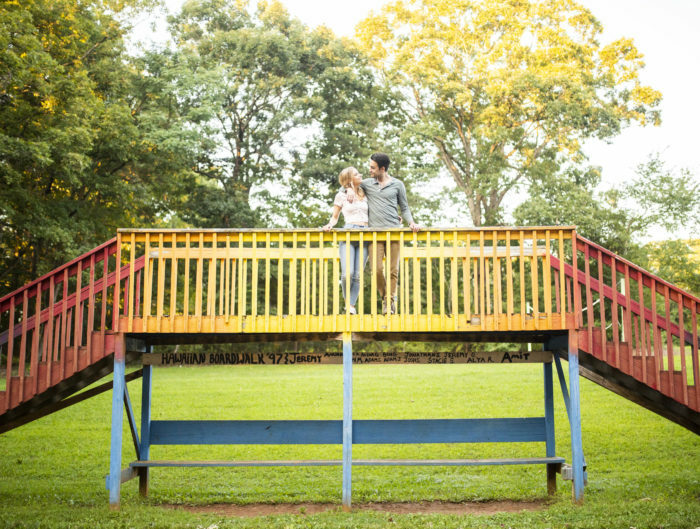 Since the bride and groom-to-be’s favorite colors are pink and red, respectively, and their save-the-dates were due mid-February, a Valentine’s Day inspired engagement session was only fitting. Kristen and Melissa both got their DIY on and created the backdrops and props for their shoot” how lovely! Looking for more on engagements? 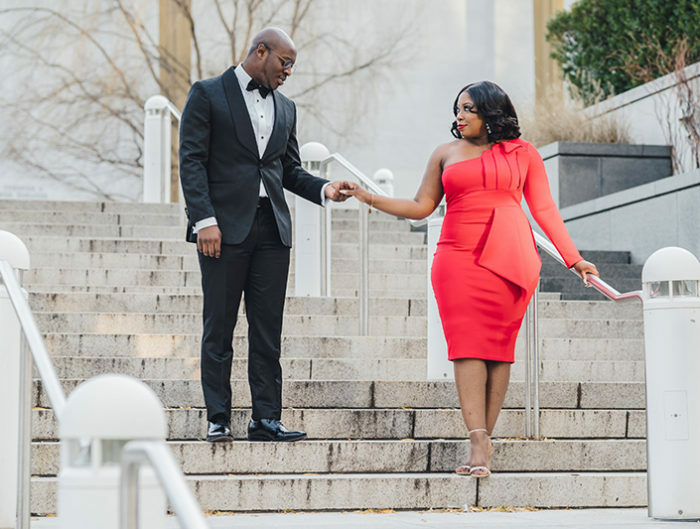 Check out other local DC-area engagement photography sessions, or find out what to wear for your engagement and how to do your make-up for your engagement session! Thank you SO much for posting our Valentines Day shoot! Kirsten Marie is absolutely the most talented photographer, and we hope that the love we put into these pictures will make everyone’s Valentines Day a bit sweeter!